Previous iPhone X Video Camera Review [4K] – Best Smartphone Video Camera?? 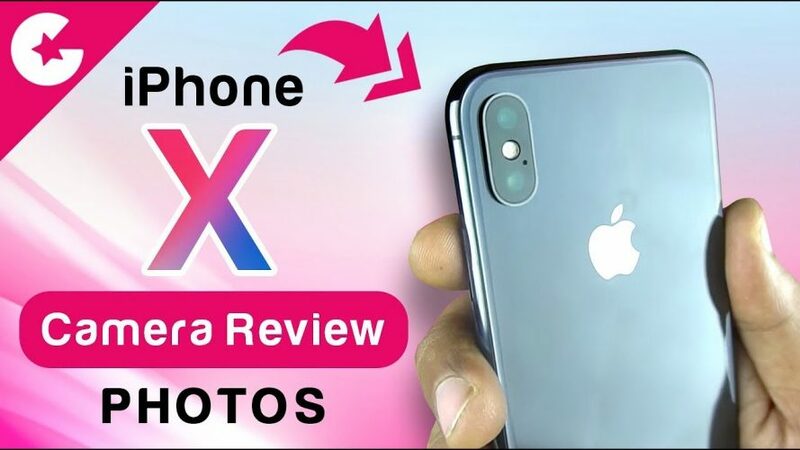 iPhone X Camera Review (Photos) – Was it Worth Waiting For ?? iPhone X is the all new design phone from Apple and comes with all new features. And today in this Video we will show you how does it performs in terms of Still Camera. We will also be doing a dedicated 4K Video Camera Review of the iPhone X & A Camera Comparison with the Pixel 2 XL, So do subscribe to our channel for more updates and videos on iPhone X. If you like this video Please Like, Share and Subscribe! Stay tuned guys for more Unboxing and Overviews Videos like this. If you have any questions or queries drop them in comments section below.